PDF files are very popular and widespread, mainly due to the advantages that they offer their users. Now you'll be able to create PDF files with great ease thanks to Pdf995, a tool that will allow you to create and print PDF documents. 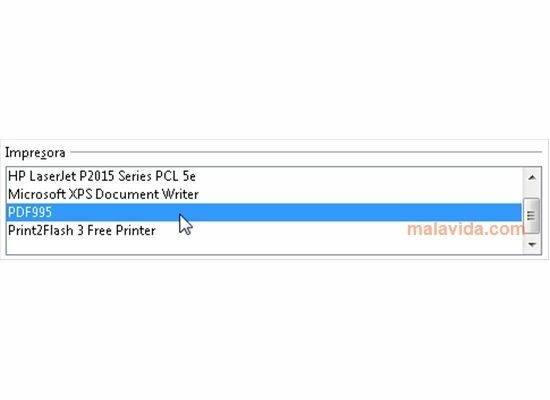 Once installed, you'll have to turn to the printing options of any software application and select the Pdf995 printer. In a totally automatic way you'll be able to convert any document to the PDF format. 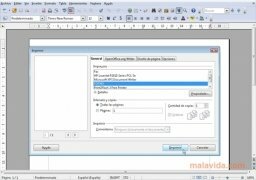 The use of this tool is very simple, thus any user will be able to print and convert files with great ease. 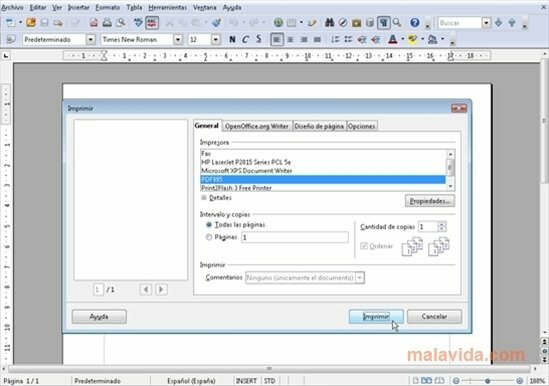 The application, once selected as printing destination, will allow you to save the resulting file in the folder of your choice. After that, with a simple PDF viewer you will be able to open and view the document. So, if you need to create PDF files all you have to do is download Pdf995 for free. 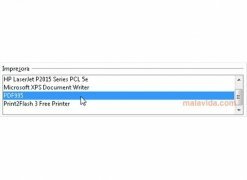 Select the application from your printer list in your favorite text processor and easily generate PDF files. This software requires Pdf995 Printer Driver. The application is free, but will open a browser window each time you use it.